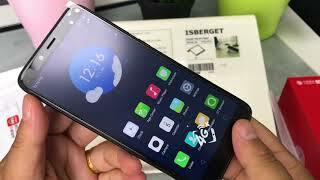 Lenovo K320T which is upgraded to Full Vision display. Most renowned brands have already introduced smartphones with the Full Vision display but this brand now launched Lenovo’s K320T to add its name in the list of those companies that launched such type of smartphones. 5.7 inch LCD got the IPS matrix which is armed with a resolution of 720 x 1440. 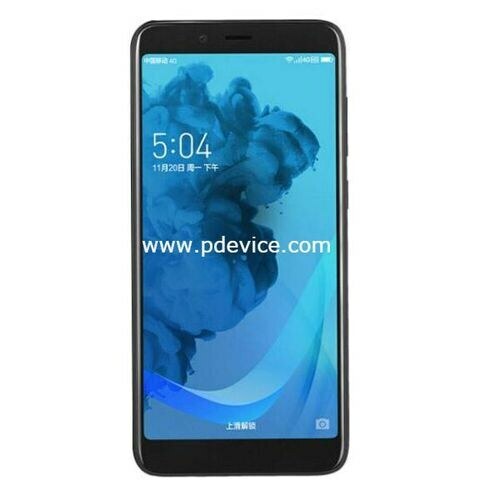 Lenovo K320T’s display got the pixel density of 282 pixels per inch which is not too much attractive for such type of LCD but as we know that its a part of mid-range series so this sin of K320T is acceptable. This phone is official in China and soon it will available in Pakistan. Instead of Mediatek or Snapdragon, this brand has decided to unveil K320T with Spreadtrum chipset which is long forgotten chipset manufacturer. Samsung is planning to launch foldable display but as we can see that this brand is still getting backward instead of forward.